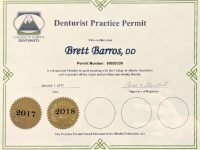 The Denture & Implant Centre | Red Deer Dentures, Implants, Relines. 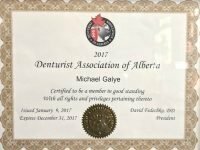 Let Our Denture Clinic in Red Deer Take Care of You. 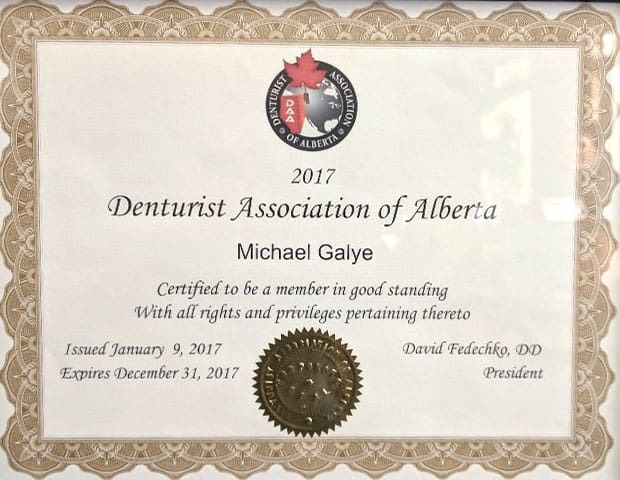 The Denture and Implant Centre in Red Deer is a full service denture clinic providing a wide range of denture and oral health care services including: Denture Repairs and Relines, Partial and Complete Dentures, Immediate Dentures, Dentures over Implants, Teeth Whitening Treatments and Sleep Apnea devices. We provide personalized attention designed to suit your needs and are committed to providing all of our clients with the best products and services available within their budget and according to their preferences. We have our own onsite lab which enables us to maintain very high standards of quality control and provide you with a quick turnaround time. 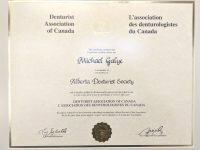 All of our work comes with a Customer Satisfaction Guarantee and our initial consultations are free. 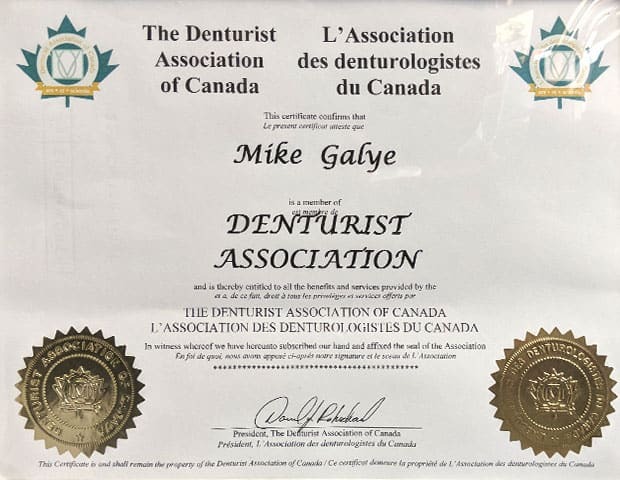 At The Denture and Implant Centre we are committed to making oral health care more affordable and now provide Patient Financing for all denture and related procedures valued at $300 – $25,000 OAC (on approved credit) at rates as low as 7.49% – 9.99%. Patient Financing is another way we take better care of our clients! 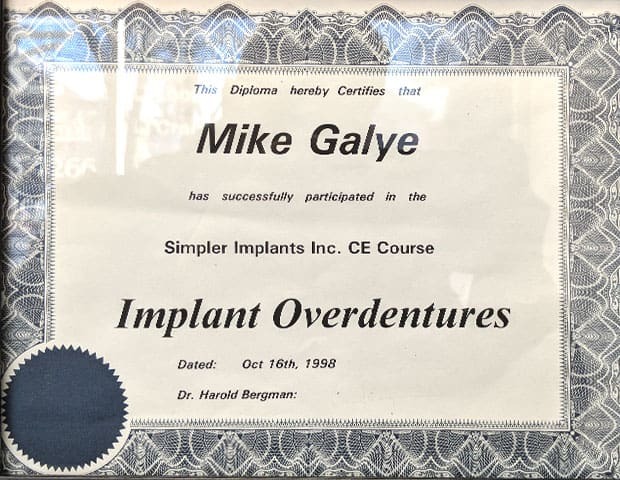 Our new Patient Financing program has now made dentures over implants more affordable than ever! 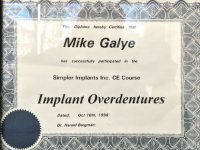 At The Denture and Implant Centre, we provide a full array of denture over implant treatments including removable and fixed dentures over partial and complete dentures. 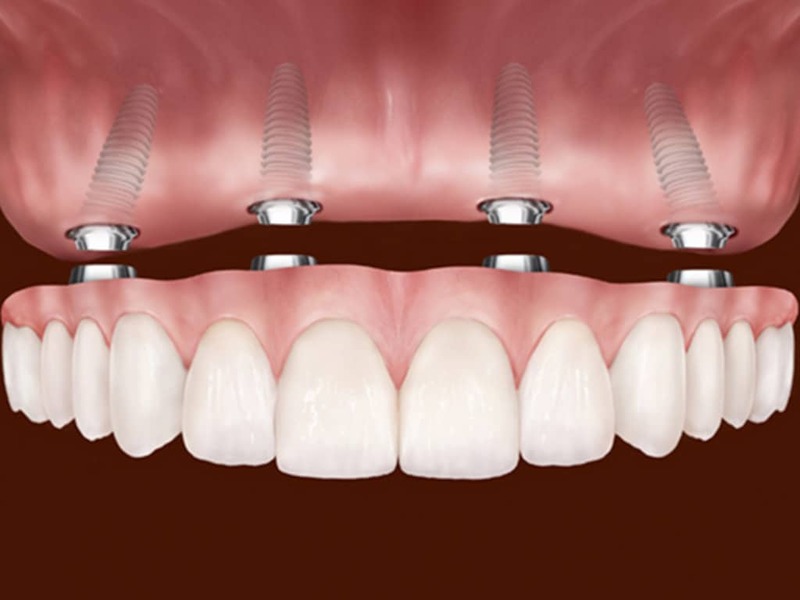 Our qualified Denturists work closely with local Dentists who provide implant surgery for these treatments and will be happy to refer you to a dentist who performs these treatments when you are ready. If you would like to restore your natural bite power and enhance your appearance and long term oral health visit the link below and give our clinic a call to learn more about your treatment options. At The Denture and Implant Centre we like to engage our clients in their treatment planning process and will work with you to create a treatment plan that best suits your needs and budget. 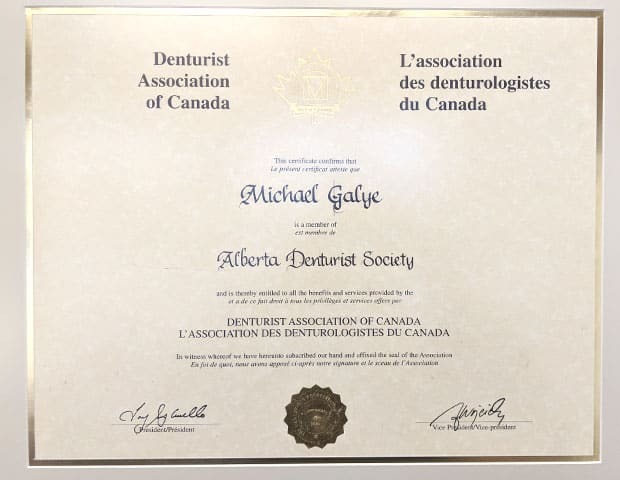 We enjoy providing our clients with high quality care in a friendly environment. Give us a call today: Tel. 403.343.7266. We look forward to serving you! 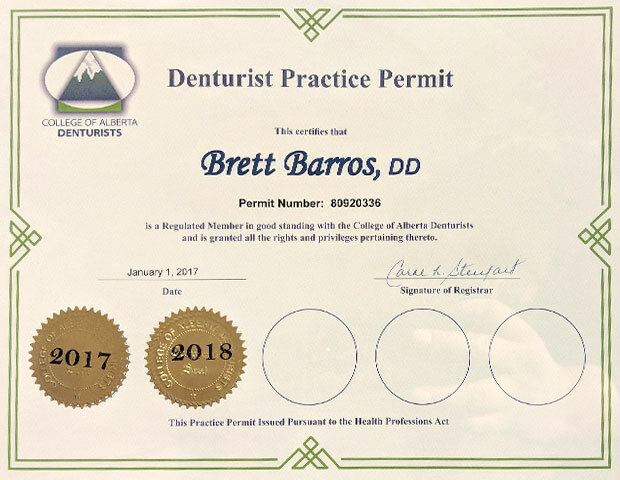 Whether your dentures simply need repairing or you need a new set of dentures, The Denture and Implant Centre in Red Deer is here to serve you.